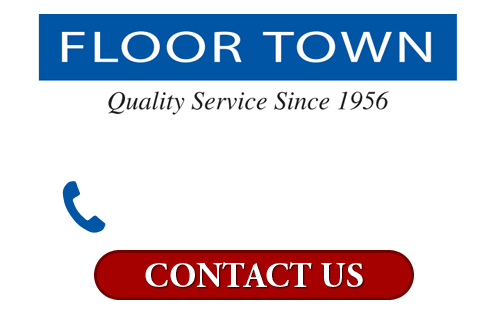 At Floor Town, our New Jersey flooring company can help you select the right vinyl or laminate flooring for your family and property. We can then handle the entire installation effort for you. At every step of the way, our design consultants, customer support team, and installers will work their hardest to customize all of our services to your unique needs and goals. Your complete and total satisfaction will be our highest priority. If you are interested in installing vinyl or laminate flooring in your New Jersey home, call Floor Town today. Our courteous and polite staff would be happy to take your call, to answer any questions that you may have, and to schedule your appointment today. At Floor Town, we carry the widest selection of vinyl flooring in New Jersey. We have high quality vinyl floors with both felt and fiberglass underlayment. Although felt vinyl flooring is the most popular choice, fiberglass vinyl is a great option as it enhances durability and underfoot comfort. No matter which type of vinyl flooring that you choose, the top layers will be the same. The protective top coat, generally made of urethane, makes vinyl flooring extremely low maintenance resistant to scratches. The protective clear vinyl layer will add further protection from tearing and wear. The printed vinyl design layer will provide your flooring with its unique style, design, and beauty. Floor Town is the best place for you to find the laminate flooring that will look absolutely stunning within your New Jersey home. All laminate flooring is comprised of four unique layers. The top layer, or the wear layer, protects your vinyl flooring from everyday traffic and damage. The design layer can be made to look however you want it to. The core layer protects against moisture and indentations. The back layer provides added stability and protects your sub-floor from moisture. When you consult with our laminate flooring experts, you will choose the best materials for your prospective project. 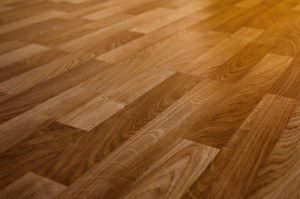 With our guidance, your vinyl flooring installation effort will be a resounding success.